New Jersey artist Deal The Villain presents his dope new conceptual album, Jackson Jones, that features him rhyming over all Madlib production. Consisting of 15 tracks, the project plays like an EP with each song sitting under less than 2 minutes. 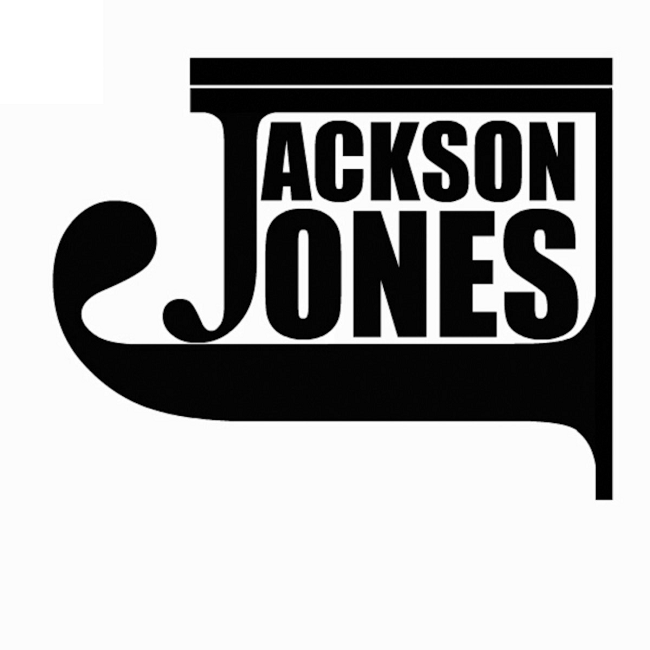 Throughout Jackson Jones, we hear Deal lyrically illustrating over a bevy of distinctive beats from the legendary Hip-Hop producer. Definitely worth checking out, stream Jackson Jones below, and if you haven’t yet, check out Deal The Villian’s previous Beards x Beats x Kicks EP here.